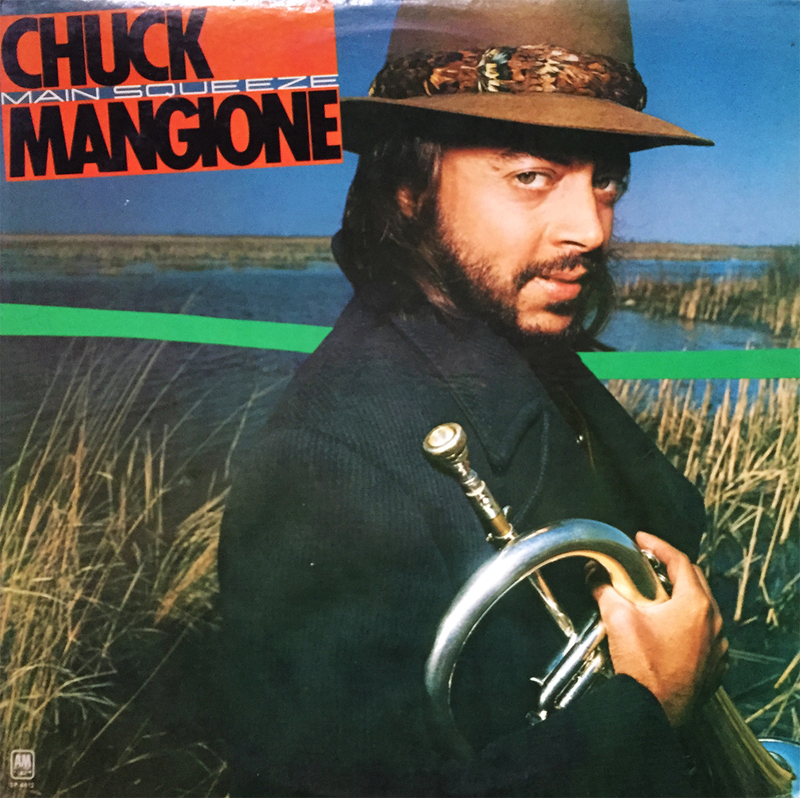 One of my wife’s latest brick & mortar selections, Chuck Mangione’s 1976 album, Main Squeeze. 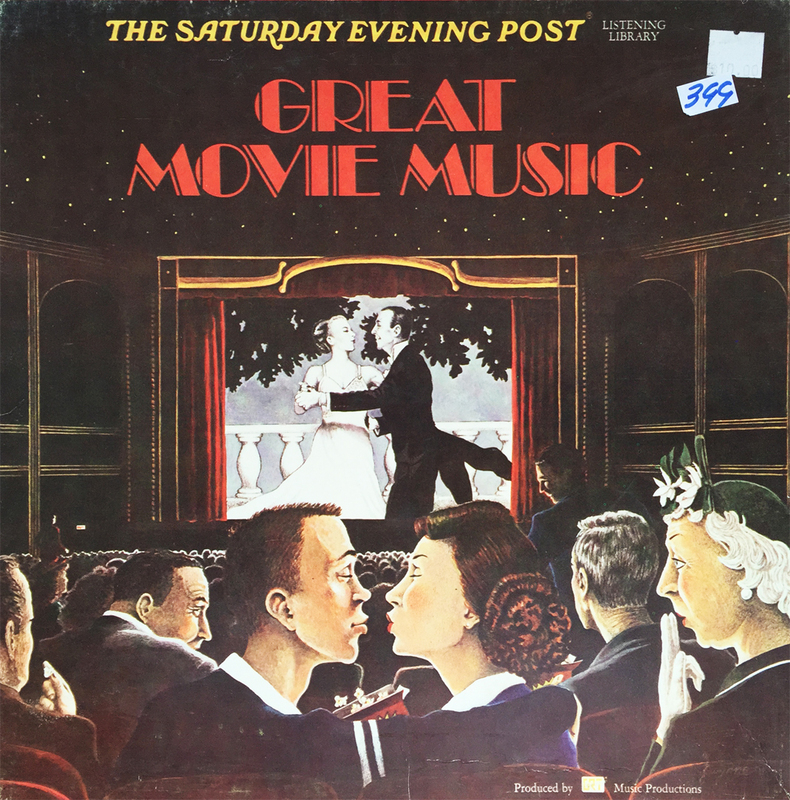 My wife (adorably) confused Mr. Mangione with Herb Alpert, but we’re both more than happy to welcome this modern jazz (well, mid-70’s modern jazz) album to the collection. I’d definitely welcome more spins by Mangione in the near future, and it just hit me that I should probably be listening to a lot more from the A&M Records library. Baja Marimba Band, anyone? I’ve always held ol’ Sammy Davis Jr. in high regard. It may stem from my early love for The Cannonball Run, but mainly I just dug this guy’s personality. Energetic and instantly likable. 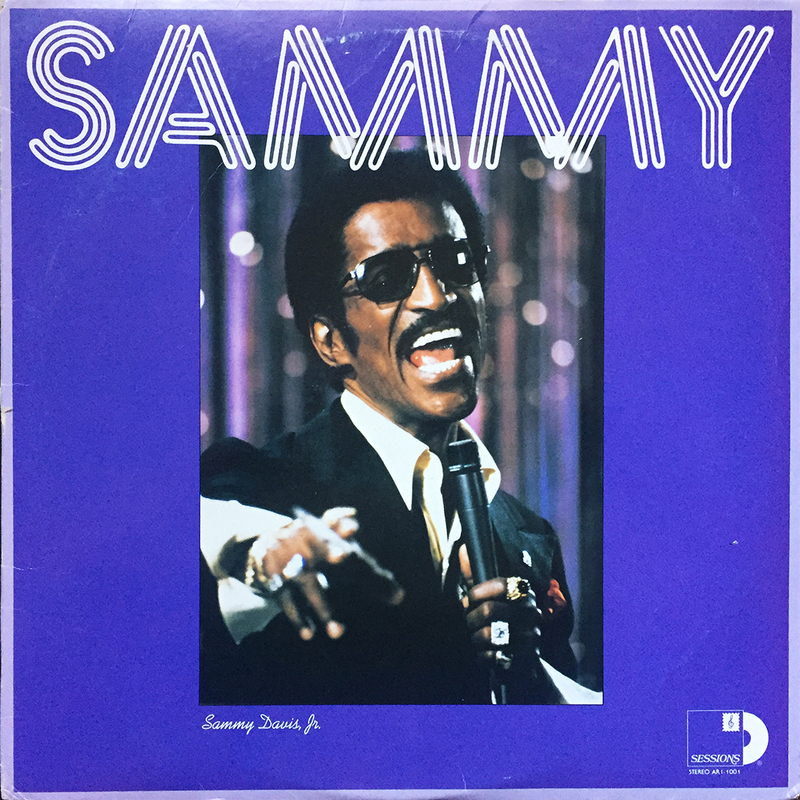 I don’t listen to near as much Sammy as I, or anyone really should, but as it is all good crooner groove music, anything by this Candy Man is solid ear noise. We’re takin’ it to the streets today with The Doobies and their 1976 album, Takin’ It to the Streets. This was the first Doobies album to feature prominent singer / songwriter Michael McDonald, and would mark a subtle turning point in the direction of the band’s new sound. Mr. McD would continue performing with the band, penning some of their most critically successful tracks, until their initial breakup in 1982. 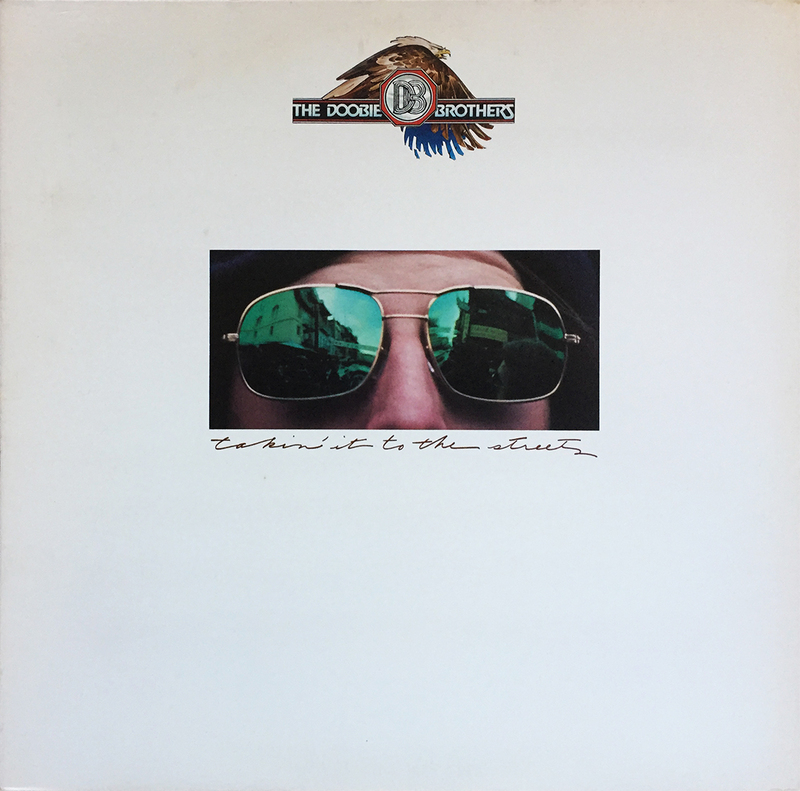 Several “reunions” have come to light over the 30+ plus years since “The Doobie Brothers broke up” but it’s always good to start at the beginning, such as this album. I’m an advocate for absorbing a band’s full musical spectrum, and encourage both wave 1 Doobies, and this wave 2. 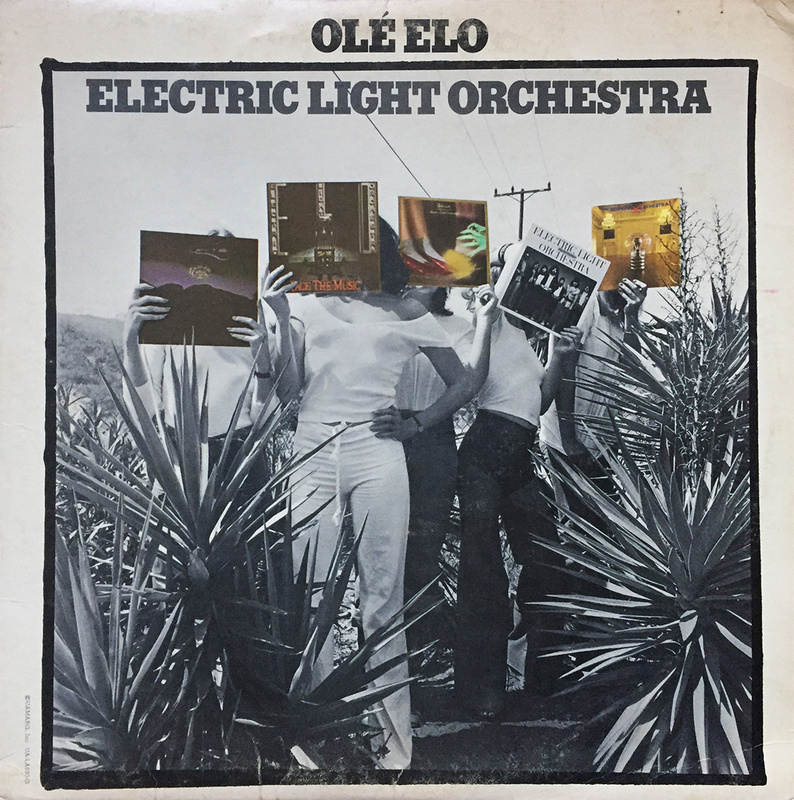 I’m a sucker for album covers that feature, well, album covers, so ELO’s 1976 compilation Olé ELO was a no-brainer. 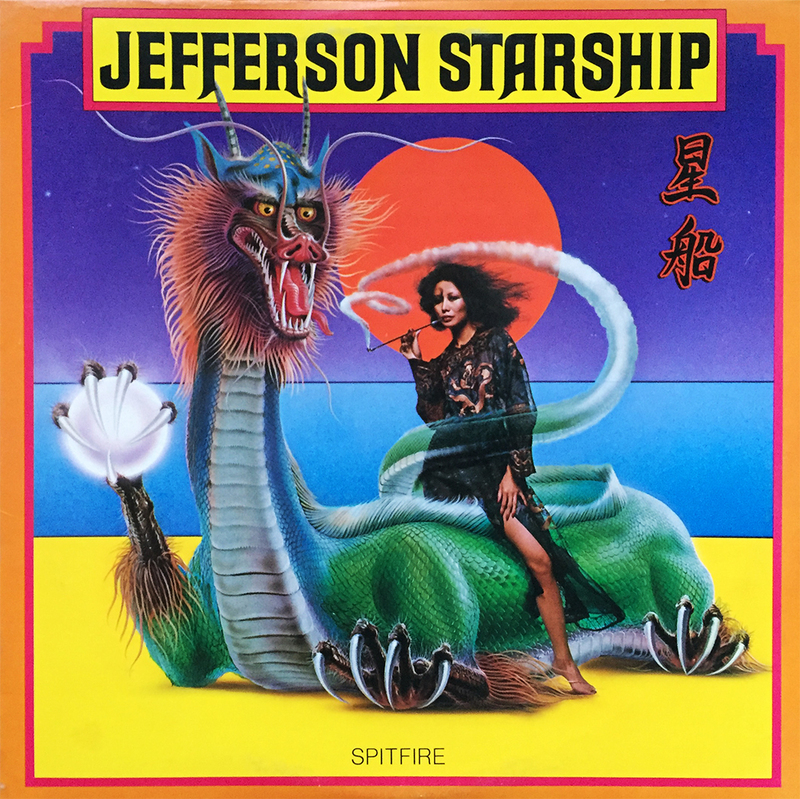 Strange Magic, Evil Woman, Roll Over Beethoven, Ma-Ma-Ma Belle… this single disc release has just about everything a novice ELO fan could want (save maybe for Rockaria! or Livin’ Thing, which would come out this same year on the band’s sixth studio album, A New World Record). Anyway, you can find this record for dirt cheap. Do yourself a favor and move it to the top of your list. Not much to say about Spitfire other than she’s been a long time coming. She turned 40 this year, and still sounds (and looks) just as good as the day she was released.